Meet our team at Dulles Pediatrics! At Dulles Pediatrics, we consider it both a great joy and responsibility to care for children. Most of us are parents ourselves, so we strive to be understanding and available to the families we are privileged to serve. We are honored that you have chosen us as your child's primary medical provider and are confident that you will be pleased with the quality of care and service that we can provide you and your family. A vital part of our service to children begins with our outstanding staff who works hard to manage and maintain a professional, caring and supportive environment for our patients in a timely manner. Our doctors are lifelong learners. Not only have they received advanced medical training in pediatrics, they continually pursue ongoing education to stay abreast of the latest in child health care. Your child's health is as important to us as it is to you. We look forward to providing you with excellent medical care your child deserves. Dr. Prasad Rekulapelli known as “Dr. Prasad” is board-certified in Pediatrics. He is a fellow of American Academy of Pediatrics (AAP) and a member of The Medical Society of Virginia. Dr. Prasad received his medical degree from Kakatiya Medical College, India and post-graduation in Pediatrics from University of Health Sciences, India. Dr. Prasad completed Pediatrics residency at Howard University Hospital in Washington, D.C. He then joined a large and reputable group practice in Springfield. Having gained remarkable experience, Dr. Prasad founded Dulles Pediatrics. He later opened a second office in Herndon to make himself more accessible and convenient for both current and future patients. Dr. Prasad has over 20 years of experience with caring for children of all ages. Dr. Prasad believes in the motto: "Healthy kids are happy kids". In his spare time, he enjoys playing and watching sports with his family. His other interests are gardening and traveling. Dr. Gita Haddadi is a board-certified Pediatrician, and a fellow of American Academy of Pediatrics. 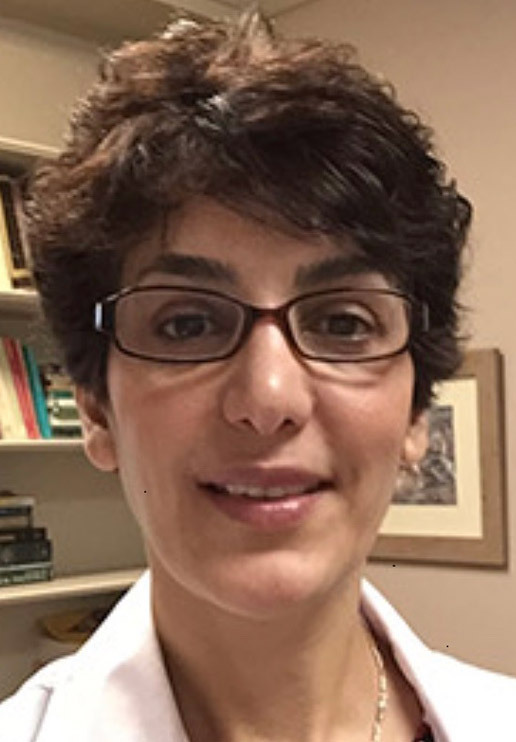 She received her medical degree from Isfahan University of Medical Sciences in Iran and completed her residency in pediatrics at the Children’s National Medical Center in Washington, D.C. Dr. Haddadi has been in practice for more than 18 years. Dr. Haddadi enjoys interacting with children and working with parents to provide the best medical care for children of different ages from newborn to adolescents. 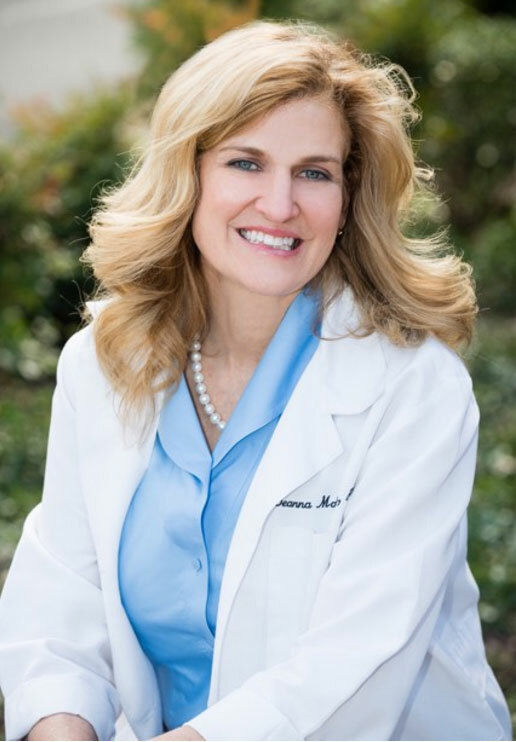 PA Markley is a NCCPA Board Certified Physician Assistant and Fellow of the American Academy of Physician Assistants. She graduated from the George Washington University School of Medicine Physician Assistant Program and completed her undergraduate studies in Biology as a "Hokie" at Virginia Tech. She began her career working two years in Pediatrics before her spouse's employment with the U. S. Federal Government brought her the wonderful and cultural opportunities of serving families abroad in Europe, the Middle East and Asia for two of our U.S. Embassy Medical Units, a U. S. Army posting and the Veterans Affairs Facility in Manila. Along this journey, she has gained cultural and worldly awareness and has been blessed with four beautiful children, two that are currently in college and two in high school. Deanna is a big proponent of fitness and the total well being of the person. She has a grasp and understanding of what the joys and challenges are of children and adolescents and cares deeply about having her patients achieve the best and healthiest life possible. To schedule an appointment please call our office at 703-263-9323.